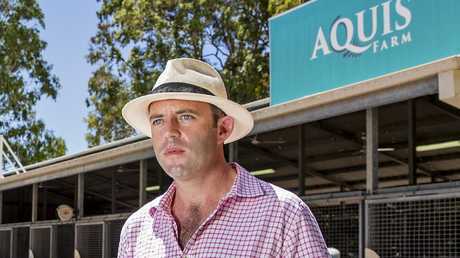 AQUIS Farm, the biggest single investor in Queensland racing, has dropped a bombshell tonight, announcing it will cease racing horses in the state until its concerns over integrity are resolved. It followed a board meeting of AQUIS directors at the conclusion of this week's Inglis Australian Easter Yearling Sale, where Aquis was among the biggest buyers. Aquis has invested heavily in bloodstock across Australia since setting up operations a few short years ago and runs one of the biggest racing teams in Australia. 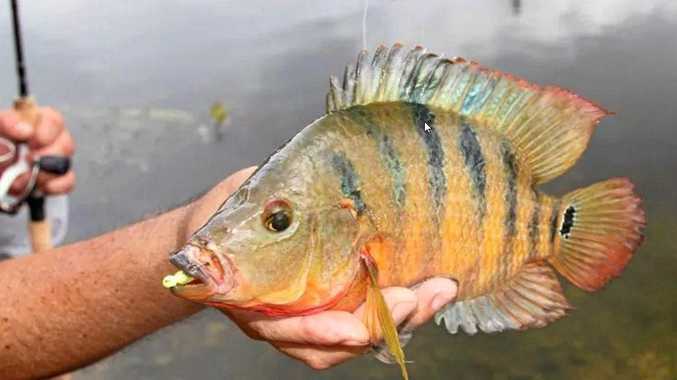 Many of those horses are based in Queensland, but chief executive Shane McGrath said that will not be the case until change occurs. About 100 horses are currently racing under the AQUIS banner in Queensland. "The decision has been taken that where Aquis Farm is the Managing Owner of a horse it owns wholly or partially, it will not race that horse in Queensland until a number of integrity issues concerning Queensland racing are fully resolved to ensure a level playing field for all participants," the statement said. "As a consequence, Aquis Farm will be directing the scratching of all its runners nominated for Queensland races effective immediately." 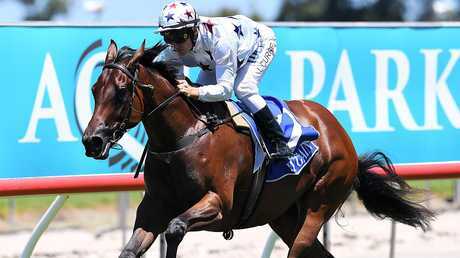 The statement continued to state that where a horse is part-owned by Aquis, but not able to control whether it races or not, it will donate the share of any prizemoney generated by that horse to a nominated charity. 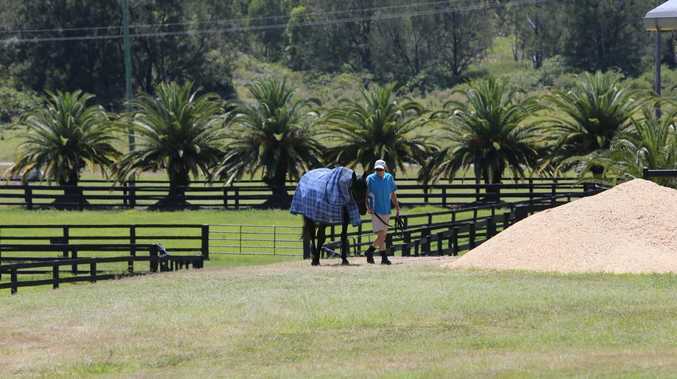 Aquis is the naming rights holder of the Gold Coast Turf Club and also runs a stud farm at Canungra, outside Beaudesert. Integrity issues in Queensland racing have been under a cloud for many months. The ongoing saga of Toowoomba trainer Ben Currie, who is facing 37 charges and four swab irregularities, has garnered national attention, with the trainer granted two stays of proceedings by the Queensland Civil and Administrative Tribunal. Stewards inquiries into the charges he is facing have been re-scheduled over a period of many months, after original charges were laid in May last year. Those original 28 charges are yet to be determined and since then, QRIC has issued two new sets of charges against the trainer. Another stay hearing, to determine if Currie can continue training after being stood down by stewards in February, has been scheduled for next Thursday, April 18.